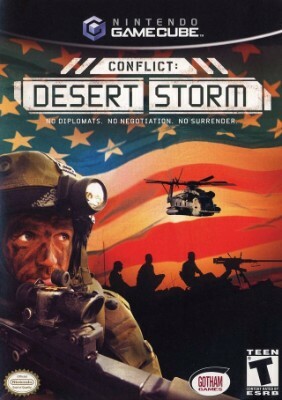 Conflict: Desert Storm In Case! (Nintendo Gamecube) Rare! Free Shipping! Conflict Desert Storm Nintendo Gamecube Video Game Complete! Nintendo Gamecube Conflict Desert Storm! W/Booklet!